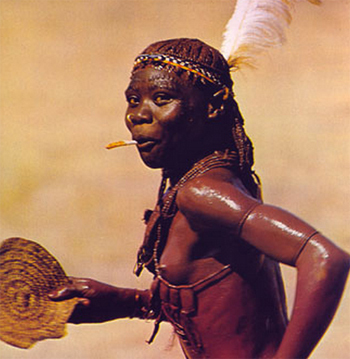 In 1974-’76, Leni Riefenstahl published portraits of the Nuba people in two books: Africa , which was about the Mesakin Nuba, and the People of Kau , which featured the South East Nuba 100 miles away. 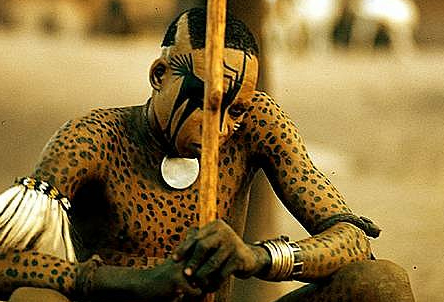 In the mid-70’s, the Nuba’s artistic adornment included tattoos and complex geometric designs. 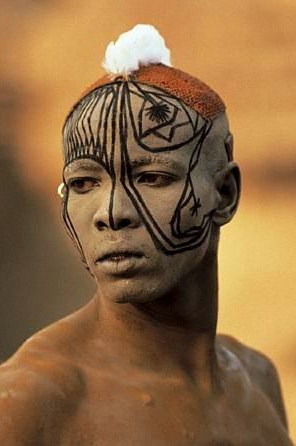 A man or woman could chose one color or line to decorate themselves, as well. 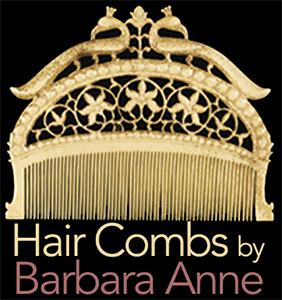 Hair was matted with clay, braided, and topped with feathered headdresses and/or beaded bandeaus. 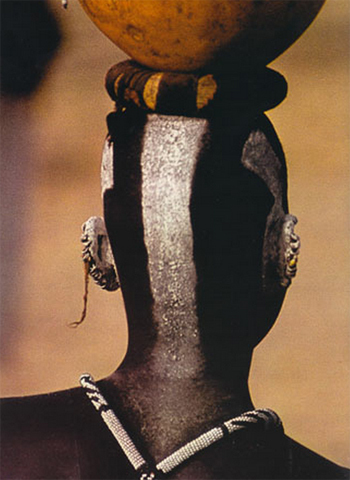 Women also wore clay beads at the bottom of braided hairstyles. 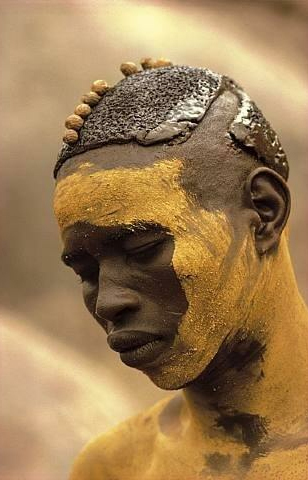 Necklaces and armbands were also an essential part of Nuba attire. On July 1, 2011, the world recognized South Sudan, a country with a majority of Christians, whose borders could now be protected from the imposition of Muslim sharia law in the North. 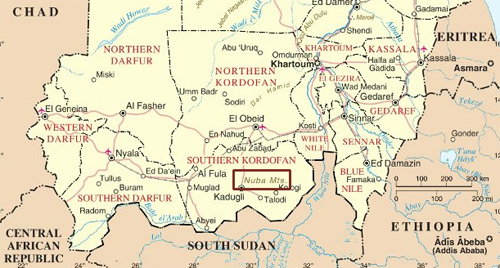 The Nuba desperately wanted to be part of the South. 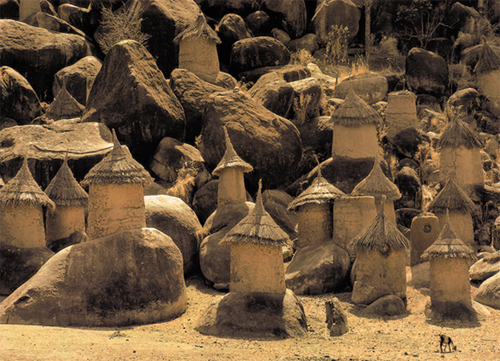 Their Muslim, Christian, and shamanistic tribe members lived peacefully and exchanged ideas. However, Sudanese President Omar al Bashir started to bomb South Kordofan, where the Nuba Mountains lie. Crimes against humanity ensued. The people fled. As Nicholas Kristof reports, some had the guts to fight back. 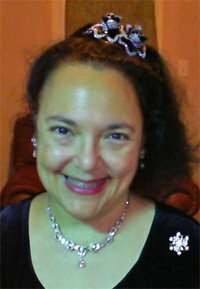 One of the places they sought refuge was Israel. The African Refugee Development Center in Tel Aviv was formed to integrate African asylum seekers into Israeli society. 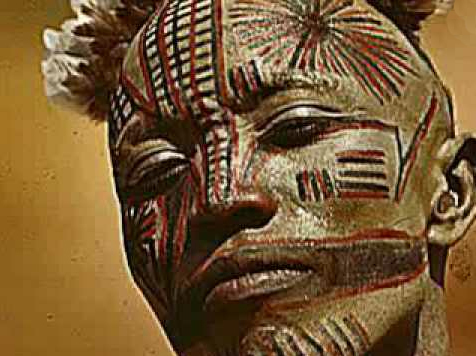 However, the Israeli Ministry of Information frequently revokes Nuba permits because of a geographical misunderstanding. 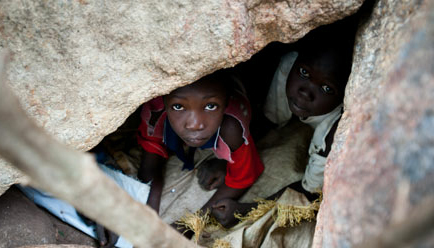 What kind of jewelry do the Nuba make now?